No. 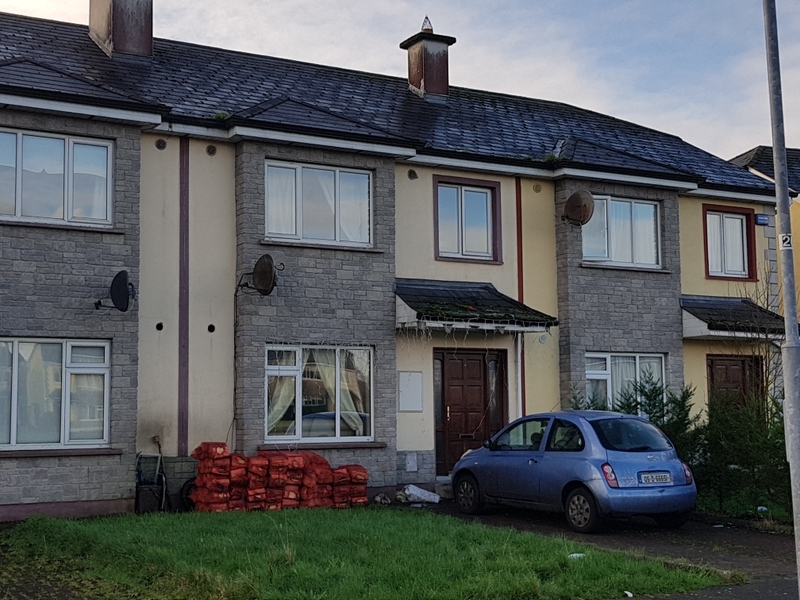 56 Parklands, Tubbercurry, Co. Sligo F91V3W6 Two Storey Terraced Residence For Sale by Private Treaty Sale Agreed Title: Freehold – SL19797F Location: Situated adjacent to the. 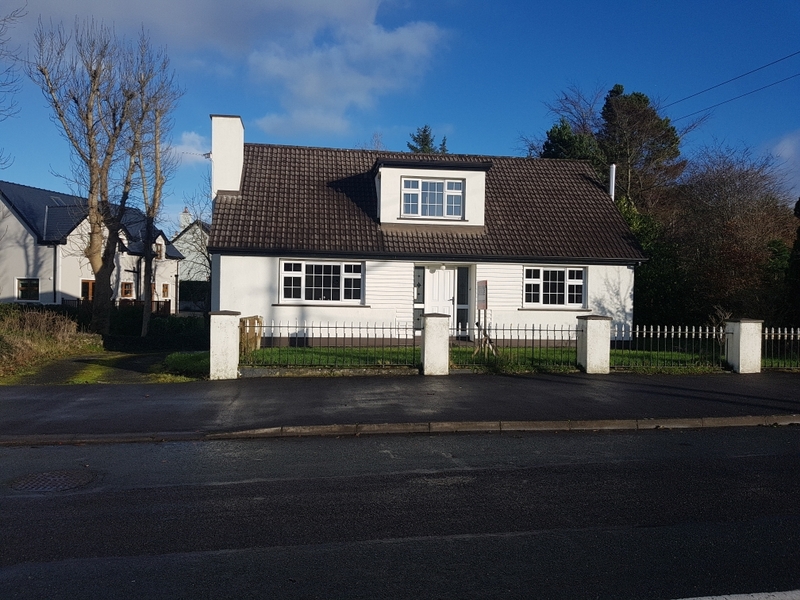 Ballymote Road, Tubbercurry, Co. Sligo Detached Dormer Bungalow For Sale by Private Treaty. Title: Freehold – Folio SL148F – Area 0.13 ha/(0.32 acres).Location: On the. Albert House, Pearse Road, Sligo. 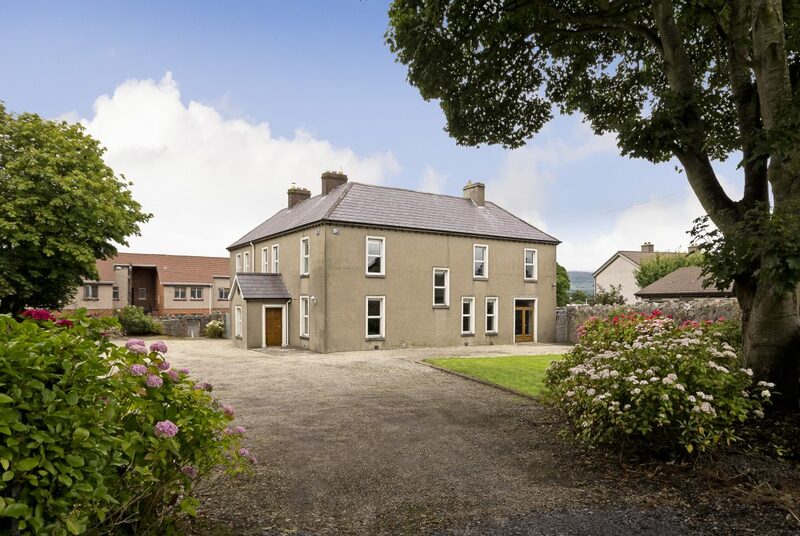 Excellent Two Storey Period Residence on c. 0.75 Acres For Sale by Private Treaty. Built in circa 1880, this. No. 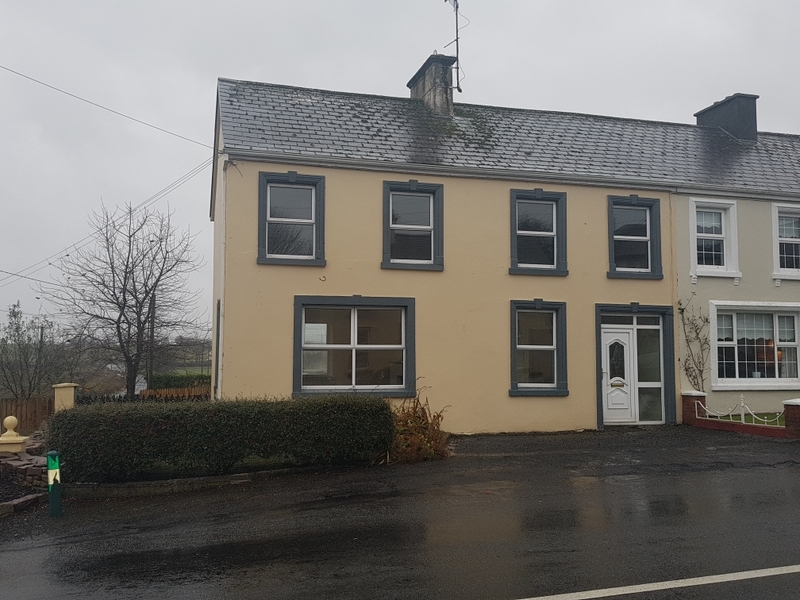 3 Main Street, Gurteen, Co. Sligo Two Storey Semi-Detached Residence For Sale by Private Treaty. (SALE AGREED) Description Two Storey Semi-Detached Residence For Sale. 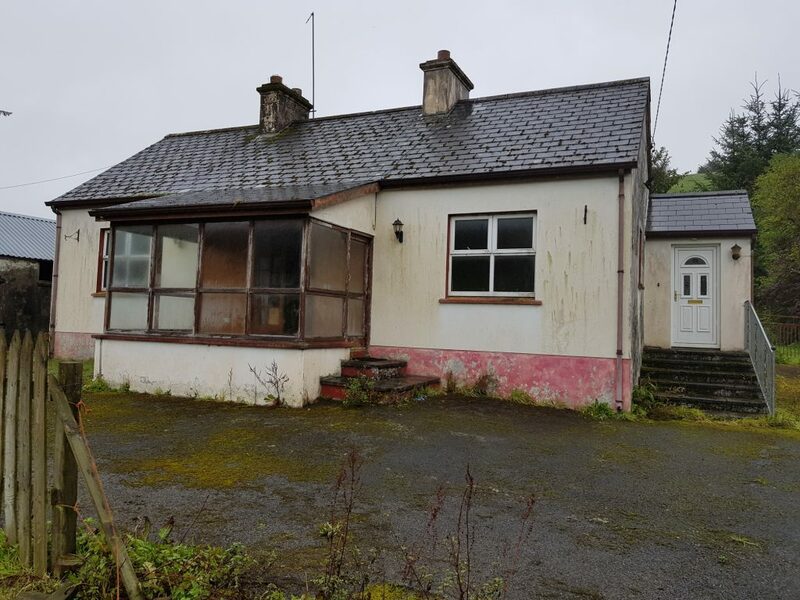 Knockbrack, Keash, Ballymote, Co. Sligo Detached Bungalow for Sale by Private Treaty (Sale Agreed) Description The Property is situated in the Townland of Knockbrack. Creevykeel, Cliffoney, Co. Sligo. 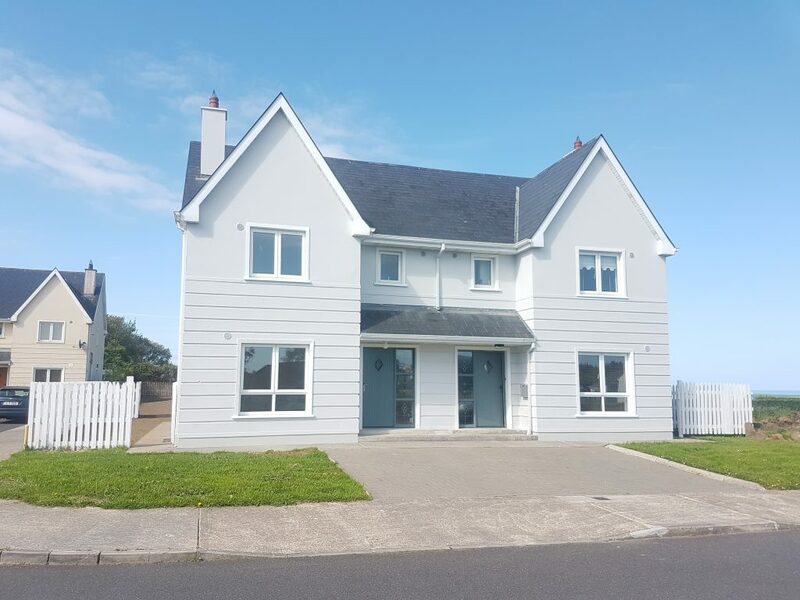 Detached Dormer Residence For Sale by Private Treaty. SALE AGREED Description Detached Dormer Residence For Sale by Private Treaty constructed. 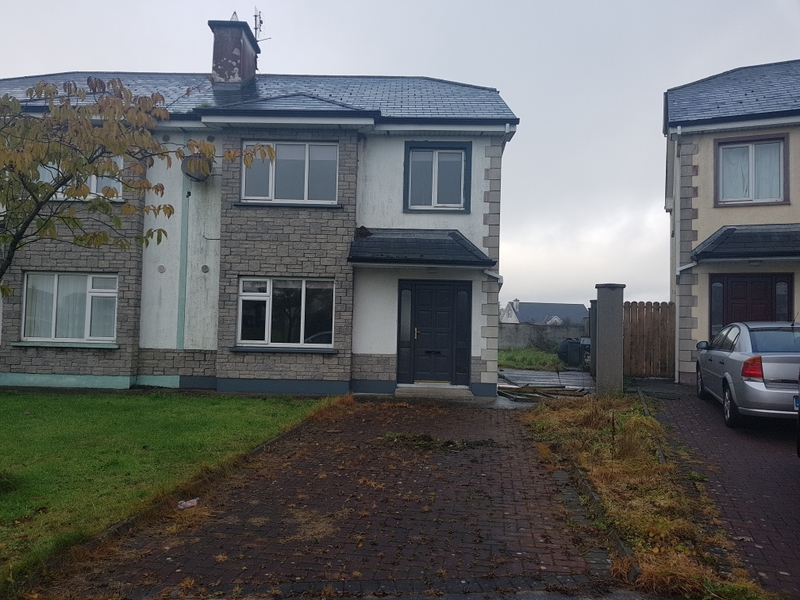 48 Parklands, Tubbercurry, Co. Sligo 3 Bed Two Storey Semi-Detached Residence For Sale by Private Treaty. (SALE AGREED) Title: Freehold Location: Situated in a private. 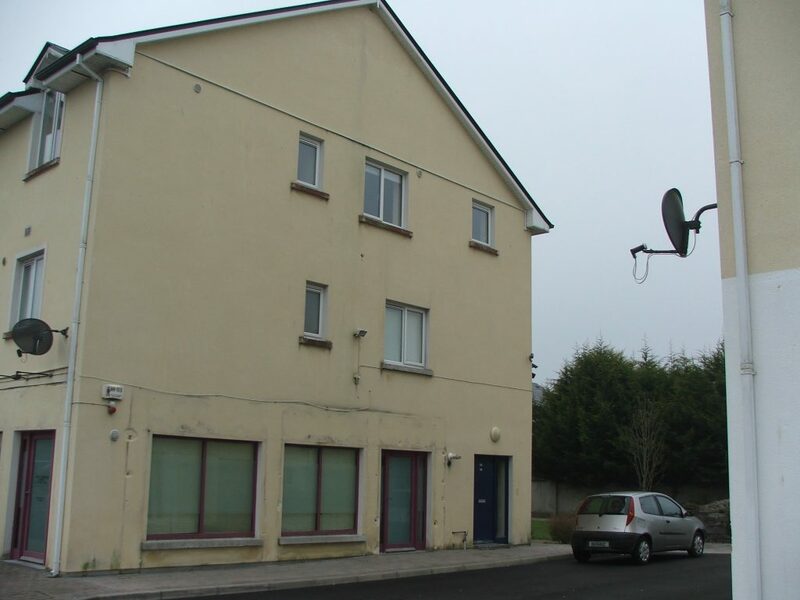 Apartment 23 Springvale, Sligo Road, Tubbercurry, Co. Sligo. Apartment 23 Springvale, Sligo Road, Tubbercurry, Co. Sligo. (SALE AGREED) Description Excellent 2 Bed Second Floor Apartment For Sale by Private Treaty. Title: Freehold. Location: Just off. Humbert Street, Tubbercurry, Co. Sligo. 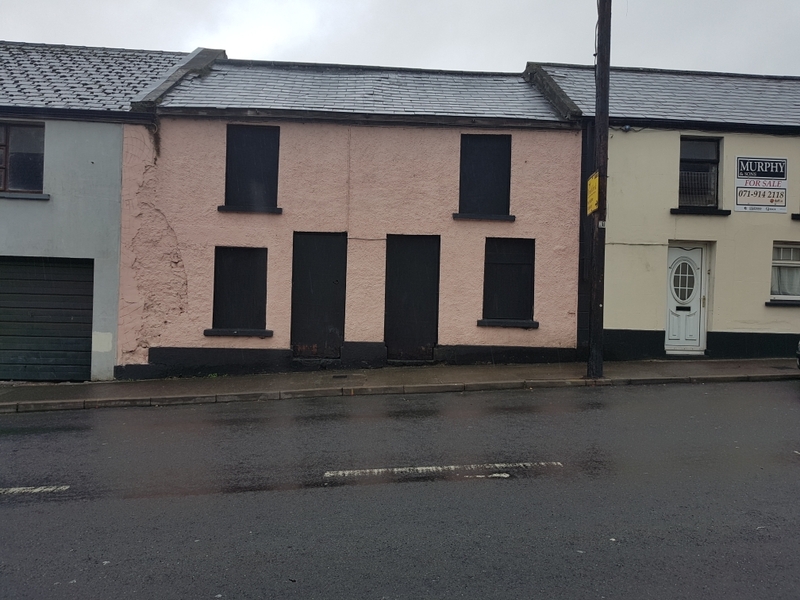 Humbert Street, Tubbercurry, Co Sligo. Description Derelict Town House For Sale by Private Treaty. Title: Freehold (SL25229F) Location: On the West side of Humbert Street a short distance. 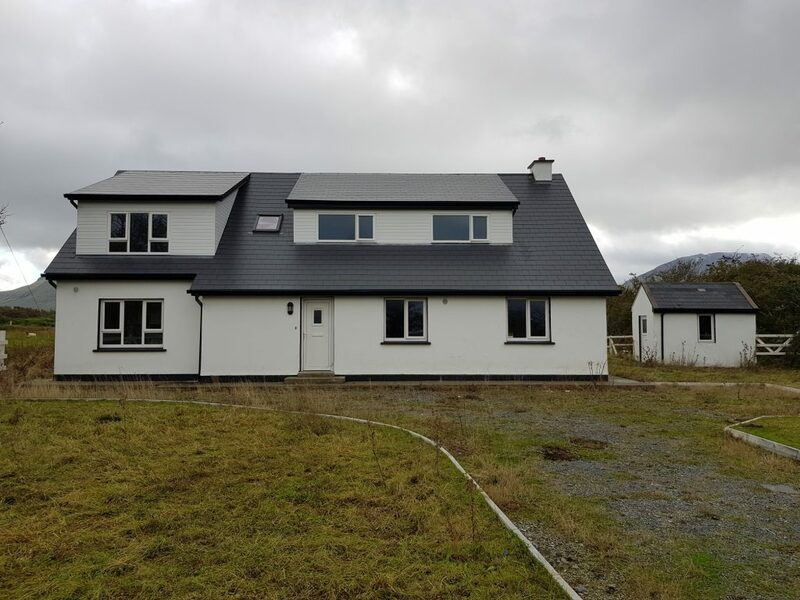 9 Barna Tra, Cliffoney, Co. Sligo. Excellent 3 Bed Semi-Detached Residence in a quiet cul-de-sac location in the centre of Cliffoney Village for Sale by.